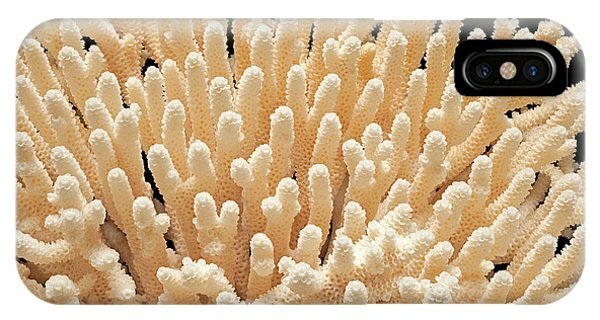 Acropora Millepora Coral is a photograph by Natural History Museum, London which was uploaded on July 24th, 2016. 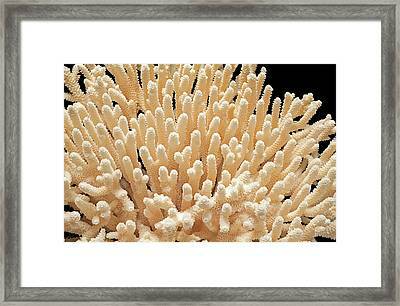 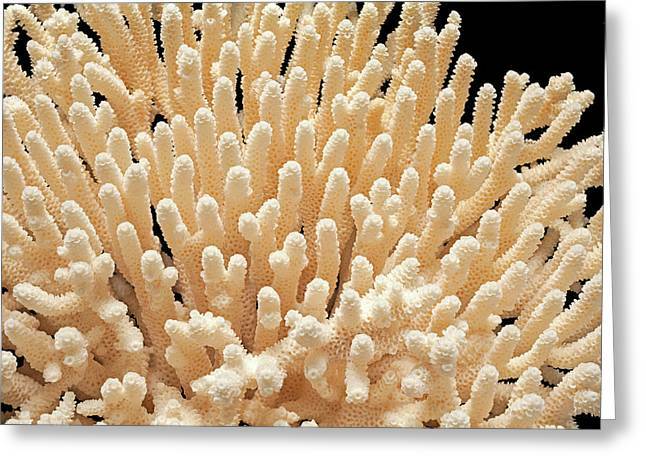 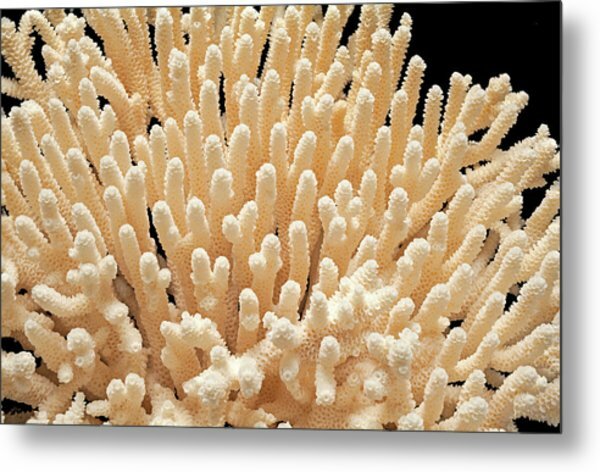 Acropora millepora is a branching coral species native to the Indo-Pacific. 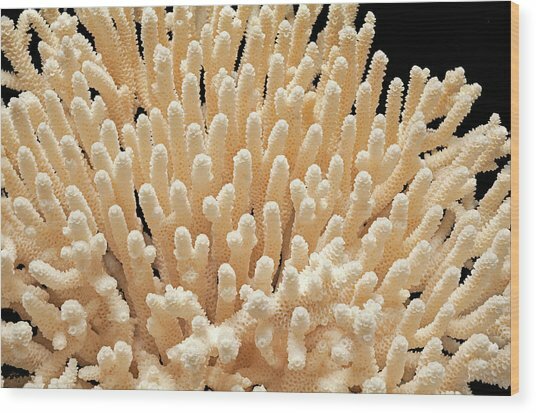 This specimen was collected in 1973 and is part of the Morris coral collection donated to the Natural History Museum in 2011. 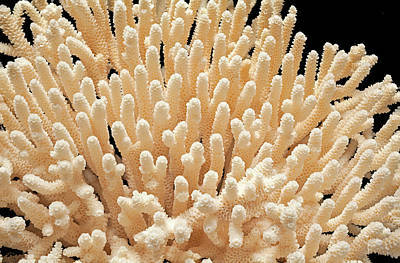 Natural History Museum scientists study corals to understand and conserve marine biodiversity hotspots. 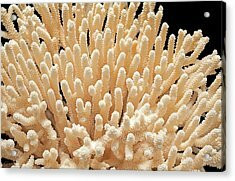 There are no comments for Acropora Millepora Coral. Click here to post the first comment.